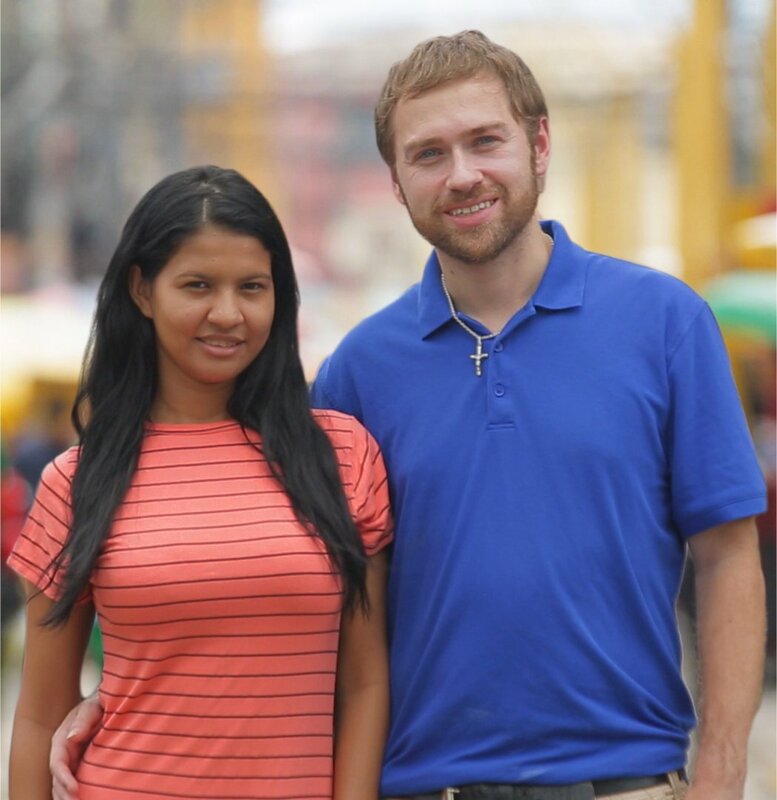 Paul Staehle from Louisville, KY, and Karine Martins from Brazil appeared on both seasons of 90 Day Fiance: Before the 90 Days. The pair wed in 2017 in a ceremony that aired in 2018. During the Tell-All special for the spinoff's second season, Paul revealed he was back in the United States after his long stay in Brazil trying to make and save money so he could eventually provide for his family in the United States. Karine and Paul announced in March 2019 they had welcomed their first child together, a baby boy named Pierre. They appear to still be together and happy to this day.